4 team members total. Preferably 2 girls and 2 boys. One team member that have been on the team previously. One of these 4 must be appointed Team Captain. The memnbers could be 1st and 2nd place from the national barista championship and 1st place in the national cupping championship. 24 years old. I’m from the northern parts of Iceland. I have been a barista for four years now working for Te & Kaffi. 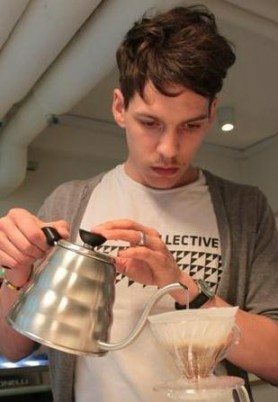 I have participated in several events related to the coffee industry both in Iceland and abroad, mainly in South- America, as a competitor, judge, trainer and a barista. 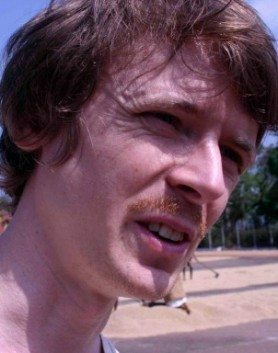 I have dedicated the past years to travel and live in other countries. I am finishing my BSc in Business administration, economics and finances at the university of Reykjavík. 23 years old. I have been a barista for almost 3 years now, working for Te & Kaffi as a barista and a trainer. I have competed two times in the Icelandic Nationals. 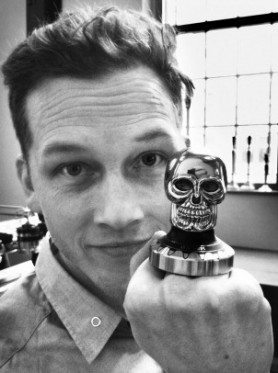 I am the latte art champion of Iceland 2011. I am a multimedia designer currently studying cinematography and editing at the Icelandic Film school. 23 years old. I’ve been a barista for close to five years. I’ve served as Quality Control Manager for the company I work for, Kaffitár; I’ve written articles on coffee for the Icelandic cuisine magazine Gestgjafinn, with the aim to inform about the basic things in coffee. I am the current barista champion of Iceland. 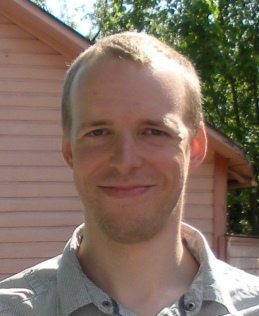 I’m half-way through my Bachelor degree in Creative Writing at the University of Iceland. I’ve had two short stories published and recently I started intertwining my two passions, coffee and creative writing, through blogging (although I don’t blog very regularly). 27 years old. 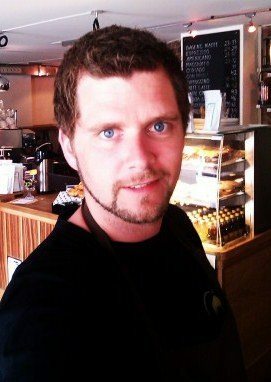 I have been a working as a barista for about six years and I currently work at Kaffismiðja Íslands. I have competed twice in the Icelandic Nationals and have been a technical judge in the Nationals this year and 2009. Few years ago I traveled to Mexico City and worked in several espressobars, trained baristas and the champion of Mexico that year. I am studying Art Theory in University of Iceland and I will have my Bachelor degree next year. 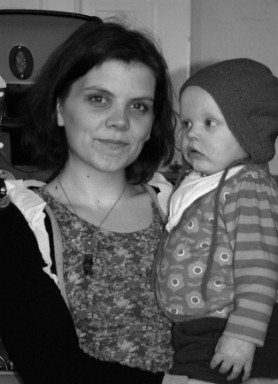 My daughter, Bríet Katla (also pictures) is 14 months. 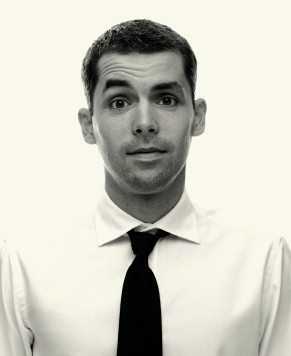 Worked as a barista in Edinburgh Scotland and Wellington New Zealand between 2005-2008. 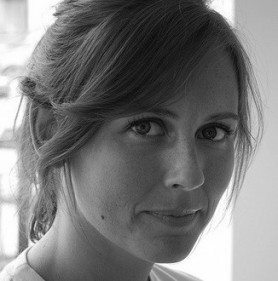 For the last three years she has worked at da Matteo in Gothenburg – Sweden as manager of the cafées and events. 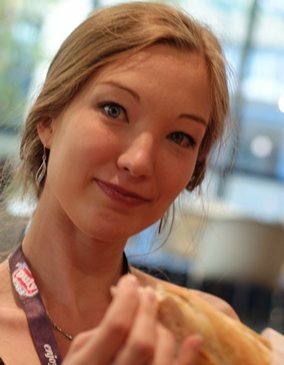 Pernilla has competed in the Swedish Championships twice – 2009 and 2011 – both times ending up in third place. 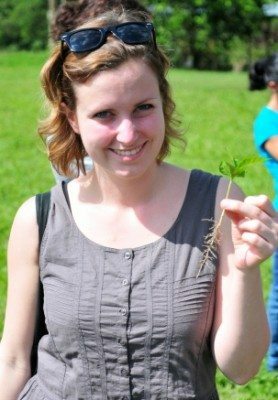 In 2010 she competed in the Nordic Barista Cup, which she won, along with a trip to amazing Colombia. Anne is originally from Lund but is living in Helsingborg. There she started her barista career four years ago. 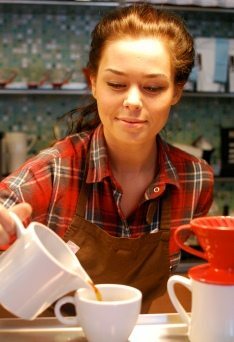 In 2006 she became the National Champion of Sweden and ended up in fourth place at WBC in Bern, making her the worlds best female barista 2006. Anne was also a member of the 2007 and 2009 Swedish NBC team. Ann is now running Koppi Micro roastery and coffee shop in Helsingborg Sweden together with Charles Nystrand. 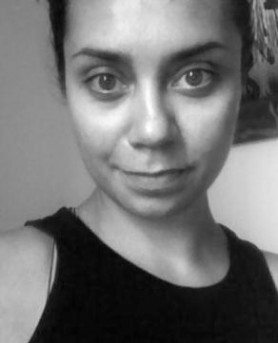 Jannicke-Marie started out at as a freelance barista in 2007, working at various coffee shops in Oslo until she started as a barista for Java Espressobar and Mocca Kaffebar in May 2008. The winter of 2009 she took over as Manager for Mocca Kaffebar, competed her first time in the National Barista competition, placing third and making the National Barista Team, representing Norway in her first NBC held in Iceland in 2009. Winter of 2010 she also took over Management of Java Espressobar, and she’s now working as Manager, Barista Trainer and Barista at both Mocca Kaffebar and Java Espressobar in Oslo. 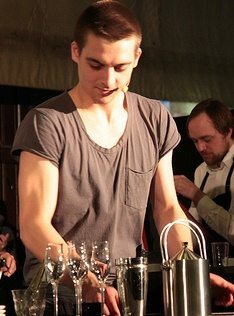 2nd place in the Danish Barista Championship, 2010. Barista – The Coffee Collective 2009-. Barista ‐ Estate coffee 2009. 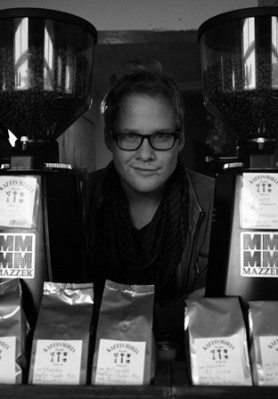 Full‐ time Barista trainer/ Coffeegeek, Estate Coffee, Copenhagen, 2008. Trained new Estate baristas to work for our Coffee shop in Copenhagen. Held courses about our barista craftsmanship for Estate Coffees wholesale customers. Full‐ time Barista/ Coffee supervisor, Meyers Deli, Copenhagen, 2005‐06. In charge of coffee quality and presentation in the resturant. 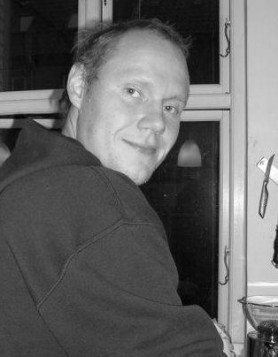 Full‐ time Barista, Stockfleths Coffee Bar, Oslo 2005. 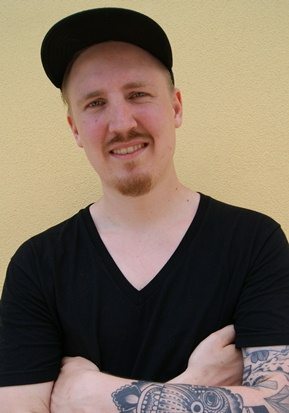 Trained under Tim Wendelboe, World Champion Barista 2005. I’ve been in the coffee/café business for about 5 years. I started working in a café where the main focus was coffee, food and beer, but the coffee soon began to be more important then all the other things. I moved to Copenhagen in order to work at Estate coffee shop, but ended up working for half a year at Meyers Deli which also use Estate Coffee. I started working at Estate Coffee shop and worked there for about 3 years. In july 2010, I wanted to try something new, so I applied for a job at The Coffee Collective, and I started working in september. I’am still working for them now. Barista and barista trainer for the last 6 years, last 2 years at La Torrefazione, Helsinki. Competed at national Barista Championship 2006 III, 2008 II and 2009 III. Working every day closely with local roasters and other coffee professionals to increase quality of life of the coffee people locally and around the world. 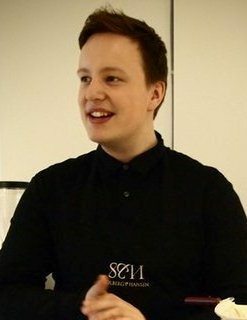 Lauri is the Finnish Barista Champion of 2011, and he also participated in the national Cup Tasting Championship 2011. Lauri has a degree in hospitality management and is studying to become a chef. He works at Kaffa Roastery as a barista and he is also involved in roasting, product and business development. Before Kaffa Lauri practiced barista craft in Helsinki at Kaffecentralen and Cafetoria. 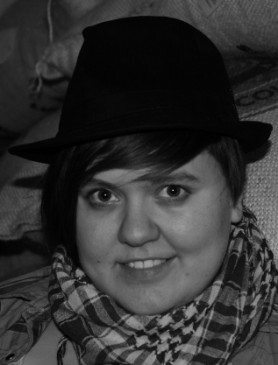 Kaisa is the Finnish Cup Tasting Champion 2011, and she also competed at the national Barista Championship 2011. She runs with her husband a quality-focused coffee shop “Sävy” in Helsinki. Barista and cupping skills are supported by biochemistry and biology studies focused on cell structure. 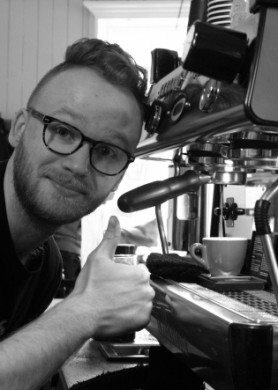 Antti was a dedicated coffee enthusiast for several years before becoming a full time barista at La Torrefazzione in Helsinki. This year he received III place at national Barista Championship and also participated in the Cup Tasting Championship.